Avast, ye scurvy dogs! Ahoy, me limeys! What’s that? You’re not wearing your eyepatch? You’ve misplaced your cutlass and parrot? Well, you’re forgiven. We’ve just got pirates on the brain over here because we’ve been learning about how citrus has been used to treat and prevent the terrible disease of scurvy. As pirates of old could attest, you really don’t want to get scurvy. It’s a truly wretched condition, which starts with fatigue and only gets worse from there–potentially even life threatening. Fortunately, scurvy is very easy to avoid. Its cause is quite simple: a lack of vitamin C. Because today’s diets, which include plenty of fresh fruits and vegetables, usually contain adequate amounts of this crucial nutrient, scurvy is fortunately now quite rare. 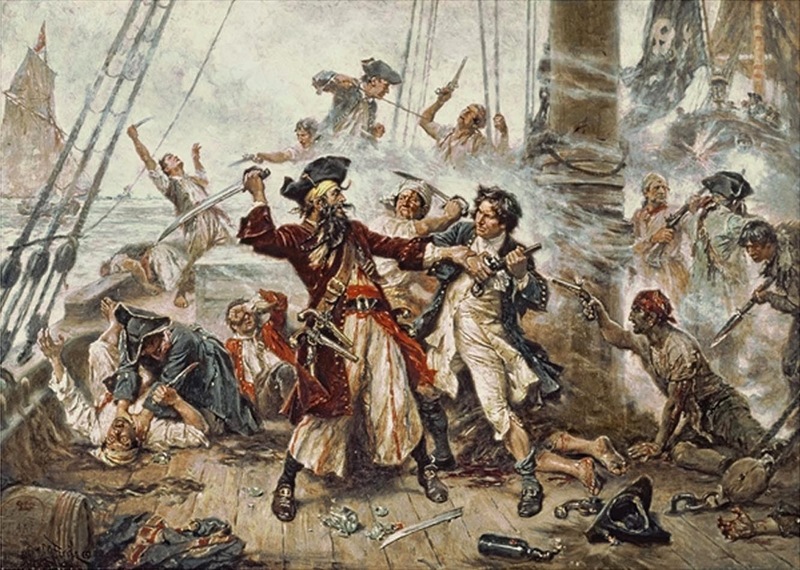 But between 1500 and 1800, scurvy is thought to have killed as many as two million sailors. On some long sea voyages, as many as two-thirds of those on board perished of the disease. These figures may seem almost unbelievable today. Yet there was confusion about scurvy’s exact cause for hundreds of years. As early as the 1500s, people saw a connection between citrus juice and scurvy prevention. But they didn’t know exactly what was working to prevent the sickness. Some came to the conclusion that it was the acidity of the citrus that was effective. 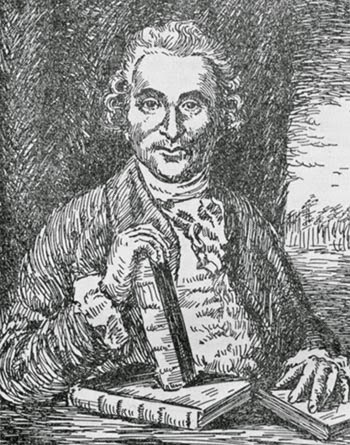 In 1747, a Scottish doctor named James Lind conducted the world’s first clinical trial on a group of scurvied sailors. The seamen were divided into six experimental groups and received daily doses of six potential “cures.” Group 1 got seawater, group 2 got vinegar, group 3 got a “spicy paste” and barleywater, group 4 got sulfuric acid, group 5 got cider, and the fortunate group 6 got two daily oranges and a lemon. Well, they ran out of fruit in six days’ time, but it was enough. By then, one fruit-eating sailor had recovered enough for full duty, and the other was almost better. Oddly enough, this successful experiment didn’t fully convince Lind himself. However, he did recommend that sailors consume citrus juice and watercress (also high in vitamin C) while on voyages. The British Navy also began issuing daily rations of lemon juice to sailors, which worked very well...at first. The problem? Limes are significantly lower in vitamin C than lemons. (Of the common citrus fruits, oranges and lemons are the highest in C, with grapefruit next, and limes in last place.) What’s more, at sea, the lime juice was stored in conditions that destroyed what vitamin C it did have. In other words, the limeys’ lime juice wasn’t actually working, and some travelers consuming lime juice still got scurvy. It had also been noticed that people who ate fresh meat, and only meat, didn’t seem to suffer from the sickness. (This is because fresh meat contains small amounts of vitamin C from the diet of the animals.) Yet those who were living mostly on salted and preserved meat definitely did. This observation did even more damage to the “fresh fruit” theory of scurvy. Never mind the oranges and lemons! the thinking began to go. Scurvy is caused by spoiled meat! scurvy, and suffered severe consequences. 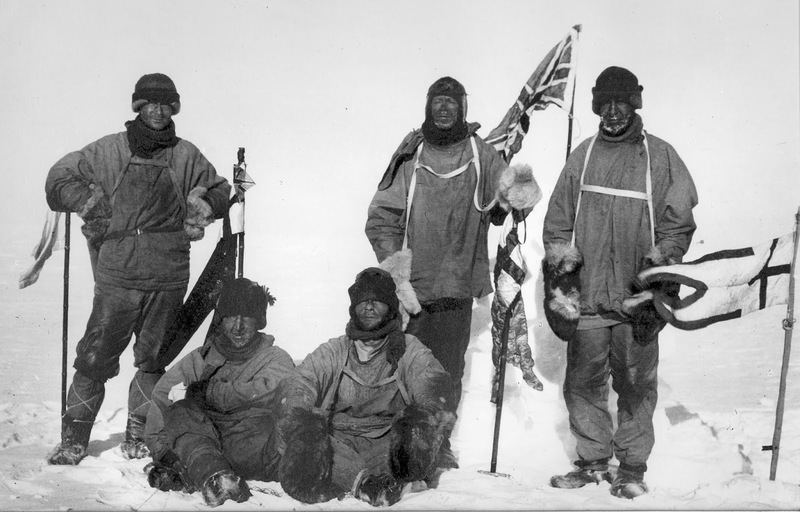 It was this thinking that sent expeditions to the South Pole in the early 1900s without any sources of vitamin C. Oh, they were concerned about scurvy, all right—so they obsessively ensured that all their preserved and canned meat was in great condition. Of course, this didn’t work, and scurvy ensued, much to the men’s despair. Indeed, scientists didn’t figure it all out until 1932, when vitamin C, or ascorbic acid, was finally discovered and its role in preventing scurvy was confirmed (in fact, ascorbic basically means “no scurvy”). After centuries and literally millions of deaths, at last we truly understood how to prevent and cure this terrible and deadly sickness. The cure really was as simple as eating an orange (or another good source of vitamin C). If you’re anything like me, you’re now feeling pretty grateful that you don’t have to spend months on end at sea with nothing to eat but salted meat and hardtack. Maybe you’re also craving some delicious, fresh citrus. 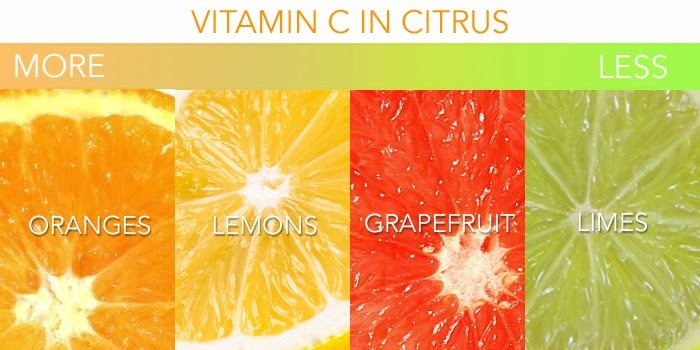 Although the chances are good that you’re not at risk for scurvy, the high vitamin C content of these fruits is, of course, still extremely good for you in other ways. Studies suggest that Vitamin C may help to protect against cancer and cardiovascular disease, and to reduce the length of the common cold. In honor of those lost on high seas, then, how about a fresh tangerine, or a glass of OJ? In keeping with our nautical theme, you could even mix with it with some rum. That’s a drink sometimes known as...you guessed it....the Scurvy Medic.